Mex become our distributor for Lithuania! 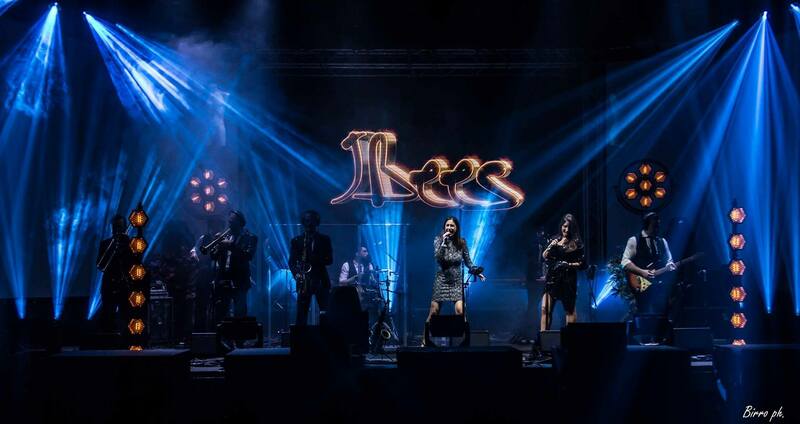 One of the leaders in the music&lighting industry in Lithuania become our distributor. Great to have another strong distributor. Mex is already a distributor for such brands as Chauvet, Martin & Chamsys. 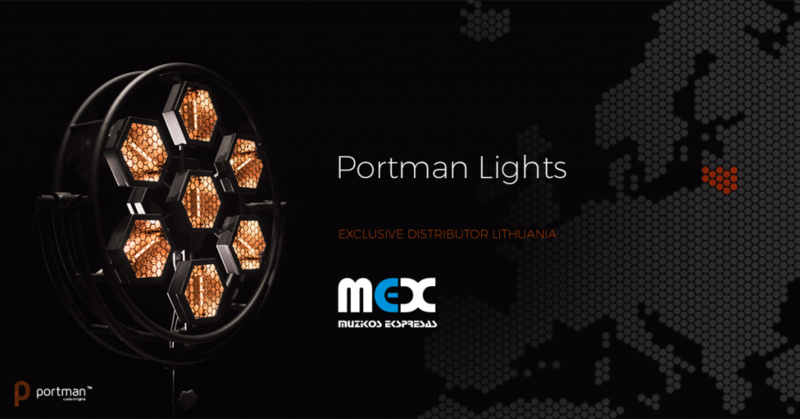 Now Lithuanian company became distributor for Portman. Welcome new addition and good luck!